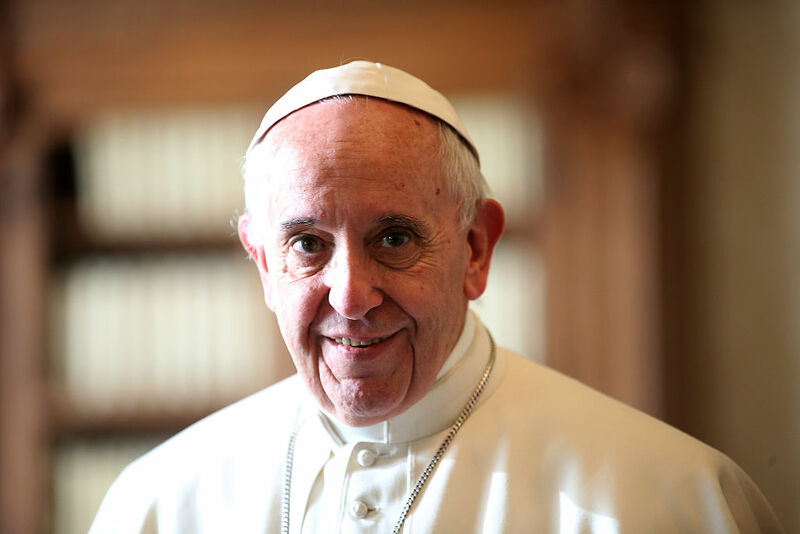 Before 2013, the name Jorge Mario Bergoglio meant nothing to the world. Most people had no idea there was a Jesuit priest in Argentina living a chosen life of poverty, cooking his own meals, taking the subway, and helping the homeless. All of that changed on March 13, 2013, when Bergoglio took on the name Francis and became the 266th pope of the Roman Catholic Church. Francis immediately became a star and was even labeled the “People’s Pope” for being so personable and humble. Pope Francis is like no pope we’ve ever seen before and his life is just as unique. Read on and learn about how Francis has kept up with his love of soccer, Lord of the Rings, and pizza, all while cruising around the world in the Popemobile. You’ll never believe which job he had before devoting his life to religion. When Pope Francis was 21 and living in Buenos Aires, he was stricken with pneumonia and almost died. Doctors found that pneumonia left his lungs with three cysts and they had to perform emergency surgery on him to remove one of the lungs. The surgery would have never happened today and doctors likely would have just used antibiotics. Thankfully, even in his eighties, only having one lung doesn’t seem to be negatively affecting him.